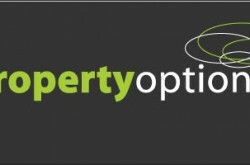 Welcome to Gold Coast Info Link – You have reached our Gold Coast Real Estate directory page; from here you can choose from a range of local real estate services including real estate agents, sales, marketing, listings, photographers, rentals, property management, property investment and virtual tours. 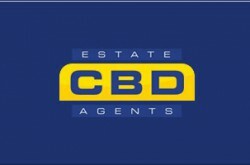 Gold Coast Real estate agency offices in Mermaid Beach, Surfers Paradise, Broadbeach, Miami, Burleigh Heads, Coolangatta, Tweed Heads, Southport, Main Beach, Paradise Point, Labrador, Runaway Bay, Tamborine Mountain and Nerang areas offer competitive services on all sales and lease listings. Queensland’s coveted east coast boasts lush hinterland colliding with cool rainforest and Pacific Ocean waters, an emerging city and 70 kilometres of pristine beaches. 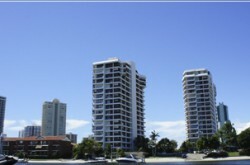 It is the irresistible combination of these iconic landmarks that makes the Gold Coast a growing real estate hot spot. The popularity of the Gold Coast is not limited to luxury properties and new real estate ventures but is also a prime location for investment property developers and holiday letting. 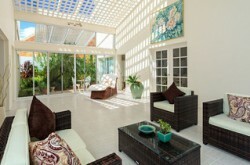 Contact your local real estate agent or property manager today and secure your place on Australia’s Gold Coast. 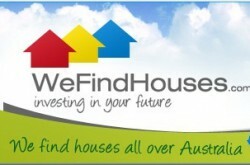 Whatever your real estate or house hunting needs, search our directory and find the home of your dreams at Gold Coast Real Estate directory.